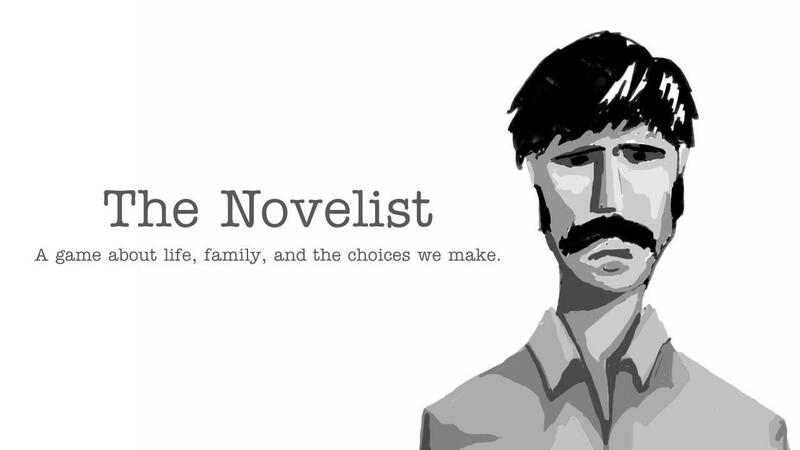 The Novelist is a game with some pretty high ratings, it looks like it could be quite a good story based game, so if you liked Gone Home you will probably find this pretty decent too. The Developer I'll be doing a Linux version early next year. Thanks for the interest! You can grab it on Steam and via Humble's Store widget so there should be a DRM free version for Linux too. I did very much like Gone Home. On first impressions it looks to be less organic than Gone Home, but on the flip side it looks like you'll have more of a sense of agency. Might check it out.